The U.S. Department of Agriculture has released a scathing animal welfare inspection report against Lagoon, citing the park with a “critical” violation, the most serious level of offense that can be assessed by an inspector. 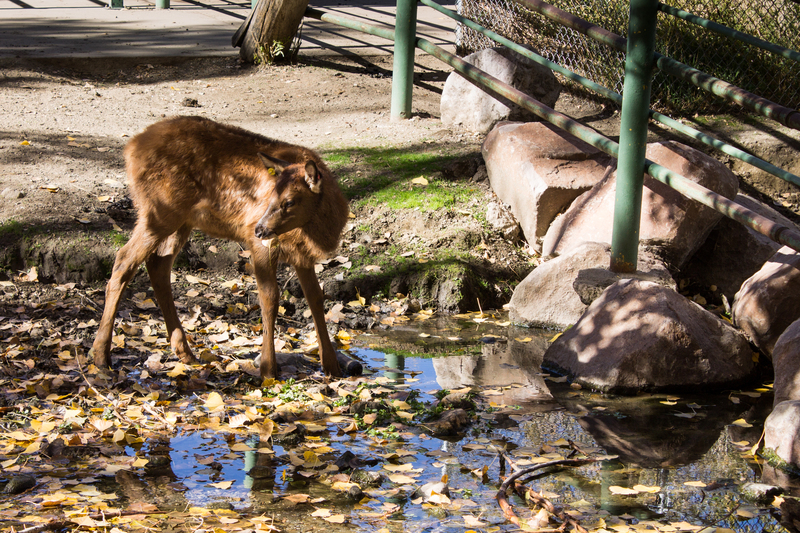 The violation stems from an incident when a young elk escaped through a hole in his enclosure and was gored by a bison in an adjacent enclosure. The injuries were so severe that he was euthanized. This emergency protest is on the 5-month anniversary of the elk’s death. Following the demonstration, we will walk to the site of the death and lay flowers in memoriam. Please meet at 11:00 AM at Ezra T. Clark Park in Farmington (near Lagoon). We will walk to the entrance of Lagoon’s parking lot from here. BRING: Family, friends, sign (we have some, but welcome you to bring your own), water, and a flower. Immediately after the protest, we will walk to the site of the death and lay flowers in memoriam. Please bring a flower to participate. We will stay on public property, and local press has been invited. 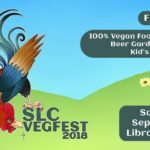 Utah Animal Rights Coalition (UARC) is an all-volunteer, grassroots animal rights organization based in Salt Lake City. We are a 501(c)3 registered non-profit organization.